Dancyger Development Group DDG deals with purchasing, sales, development planning, architectural design, building, and complete design needs. 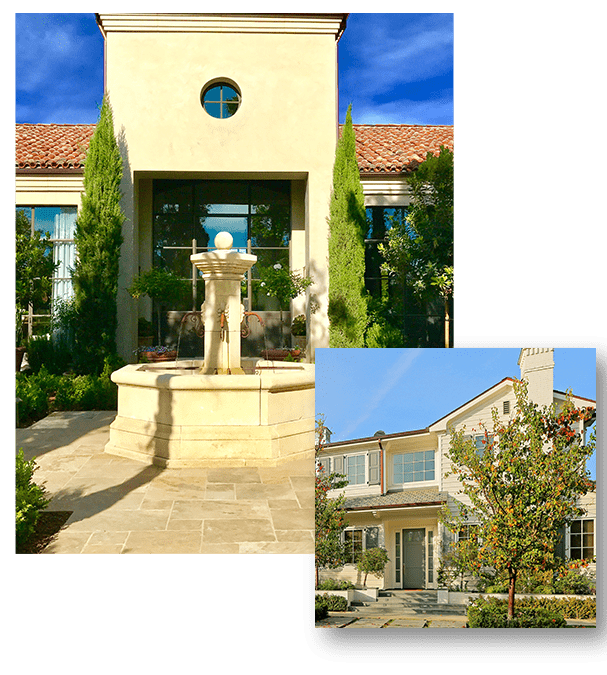 Our mission is to be the most successful premier upscale full service developer of single family residential homes. DDG incorporates proven, professional development, and selling of new luxury homes for investment opportunities. DDG maintains well trained real estate professionals who continually strive to provide top quality superior homes. We continue to acquire and develop quality properties based on realistic values for its own investors, as well as its joint venture partners. Our investments activities focus in selected targeted submarkets, this means our focus is on fewer, and usually larger and more complicated, developments that take advantage of unique properties. Once properties are acquired or developed, we provide all adjunct services, skills, and systems necessary to maintain each property to the highest standards of quality, to achieve the greatest operating efficiencies and, finally, to realize the highest profit performance.